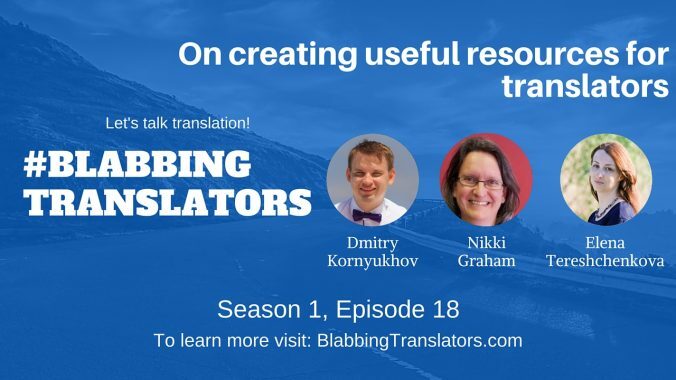 Welcome to Season 1, Episode 15 of the Blabbing Translators show! 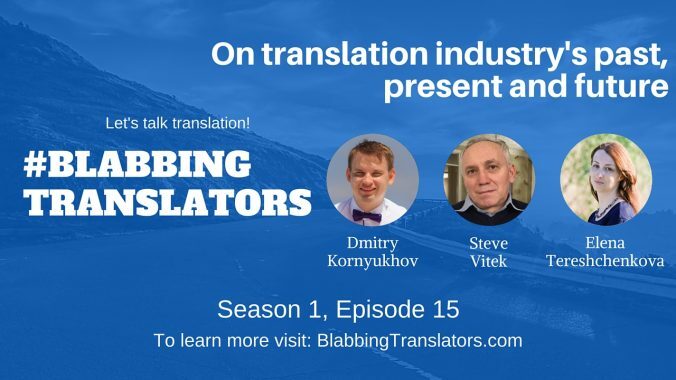 In this episode we’re talking to Steve Vitek, a freelance technical translator who has translated thousands of patents, mostly from Japanese and German, but also from French, Russian, Czech and Slovak, and a few from Polish to English. 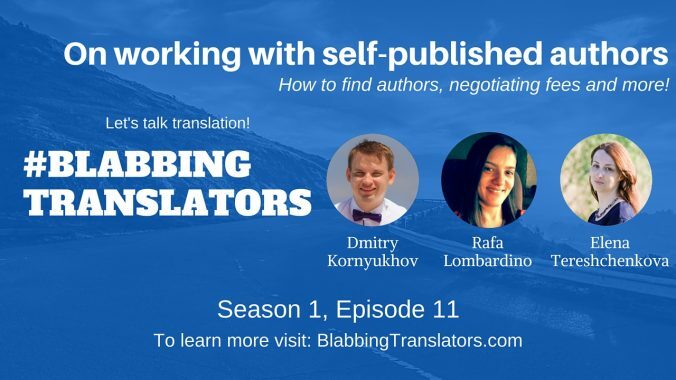 I’m sure many of you know him as the writer behind the Patenttranslator’s blog. 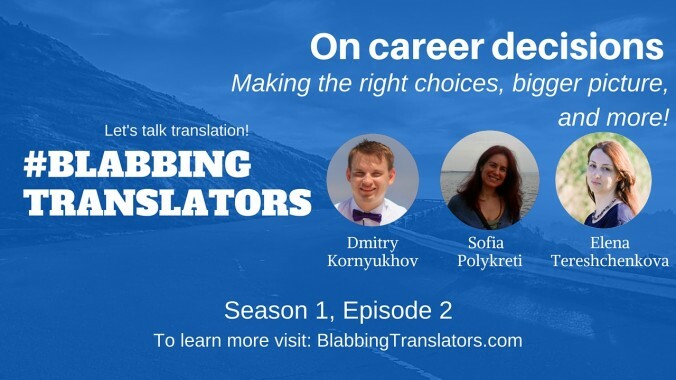 If you do, then you’re familiar with his views on ‘the translation industry’. But it turns out it has not always been that way. There was a time when huge translation corporations were small agencies that valued their translators. We’re going to discuss what it was like, how it all went wrong and what can we do about it. 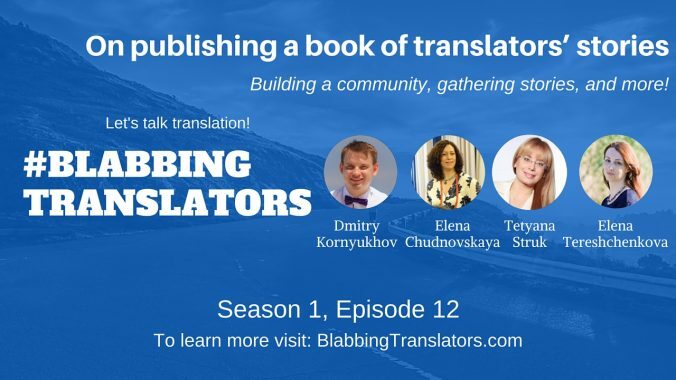 Welcome to Season 1, Episode 14 of the Blabbing Translators show! We use our skills to connect people and build bridges between cultures. We can also use them to help those in need and make their life in a new and unfamiliar environment easier. In this episode a US-based Arabic into English translator Carissa Skrivanek shares her experience of being a refugee mentor.